The dispute concerns the Haldia Dock Complex, situated near Kolkata, under the authority of the Kolkata Port Trust. 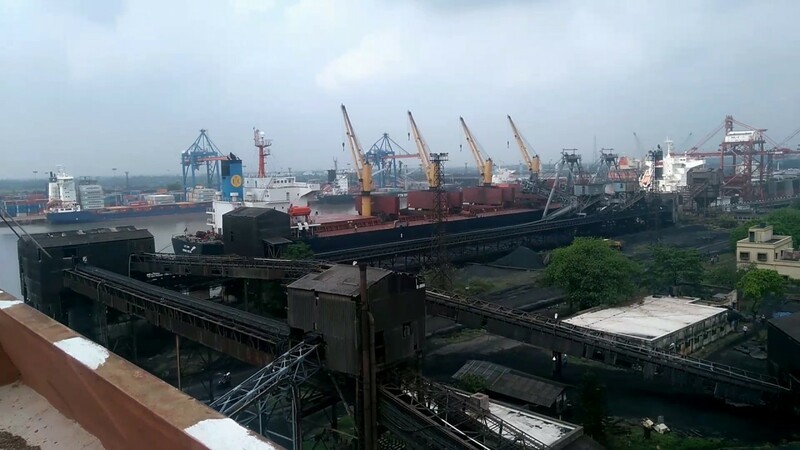 In 2010, LDA, the shipping business within the Louis Dreyfus Group conglomerate, became part of a joint venture as a minority indirect shareholder in a special purpose vehicle, Haldia Bulk Terminals Pvt Ltd (HBT), which was to carry out modernisation works at Haldia Docks. From 2012 a number of problems began to occur. A dispute arose between HBT and the Kolkata Port Trust over the removal of equipment and the project faced disruption due to trade union unrest following the dismissal of 275 workers, resulting in multiple pieces of litigation. Following the alleged armed kidnapping of company officers and members of an officer’s family, the joint venture was abandoned. In 2014, LDA filed a treaty claim under the BIT alleging that the Indian government had breached its treaty commitment to provide full protection and security, in particular as regards HBT’s employees and their families, and was also in breach for its failure to follow court orders dealing with the removal of equipment. The claim gave rise to a request for an anti-arbitration injunction from the Calcutta High Court and a judgment on that application in September 2014. In December 2015, the tribunal ruled in India’s favour, finding that LDA lacked jurisdiction to bring the claim, however it granted permission to LDA to reformulate its claim. The tribunal in its latest award is reported to have upheld its previous ruling. Despite LDA’s reformulation of its claim, the tribunal found that LDA’s claims still lacked jurisdiction since the BIT requires that an investor in an indirect investment hold at least 51% ownership in order to fall within the BIT’s protection. This is an express requirement under Article 2(1) of the BIT. LDA however owned a stake of less than 51% in the Indian intermediary company which in turn was the majority shareholder of the joint venture vehicle (HBT). This dispute is one of a number of investment treaty arbitrations initiated against India from 2011 onwards, which resulted in an overhaul of India’s BITs. As we previously reported here, India subsequently sent notices of termination to 58 countries with which it has BITs, which included termination of the BIT under which LDA brought its claim. This first investment treaty arbitration victory for India therefore appears to come too late to influence India’s policy of renegotiation of existing BITs and replacement with its more restrictive 2015 Model BIT (previously analysed on this blog).